Highly acclaimed for the manufacturing, exporting and supplying a quality assure assortment of Starch Powder, we, Shubham Starch Chem Private Limited, started our operation in the year of 1995. Since our incorporation in this domain we are offering best quality products. Under this category of products we are offering Modified Starch , Native Starch and Adhesives. Offered powder are processed by taking quality assure components under the guidance of our highly skilled professionals. All these products are highly admired across the industry for their optimum performance and unmatched quality. Moreover, we are offering this powder in various packaging options to suit the diverse needs of our wide client base. We are offering these powders at leading industry price. 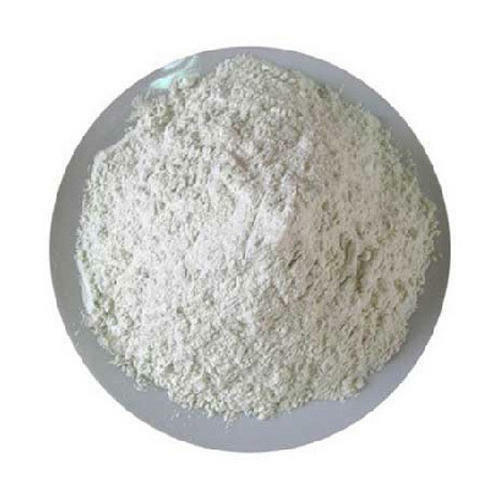 Offered range of starch powder used in various industries like textile, pharmaceutical, adhesive, paper, corrugation & pasting gums, food, construction chemicals & foundries. To process the offered range of starch powder as per the industry define standards, we have developed an ultra-modern infrastructure unit at our premises. Our infrastructure is further segmented into sub departments to carry out all the business operations in a smooth manner. Each and every department of our facility is handled by our experienced team members. All our team members are working in close coordination to achieve the well set aim of our organization in well-defined manner.